We believe the best results are achieved through teamwork. Modern medicine is based on this notion, on teamwork and multidisciplinary treatment. 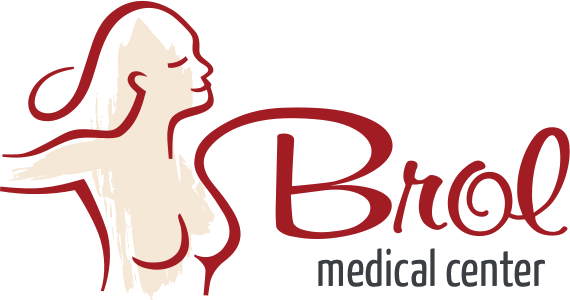 From a lawyer to a psychologist, gynecologist, nutritionist, and imaging experts, at the Brol Medical Center you will be able to find all the necessary support and detailed information for such an important decision in your life. 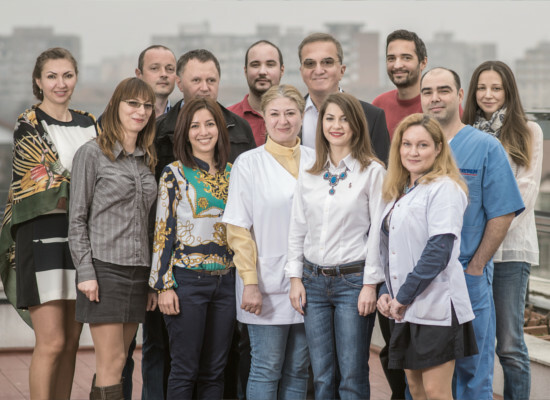 By putting the patient at the heart of our concerns, it is natural to gather for each case a team of specialists from various medical fields and not only, who all contribute to the end result. 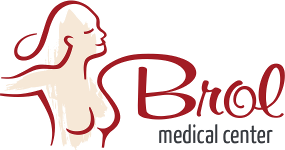 It creates real strategic partnerships that try to cover as fully as possible the whole range of pathologies with medical and legal involvement and to respond to all patient needs. Thus, all of our patients find out what they are legally entitled to if the results of the intervention are not as likely as the expectation or if the complications ocur.